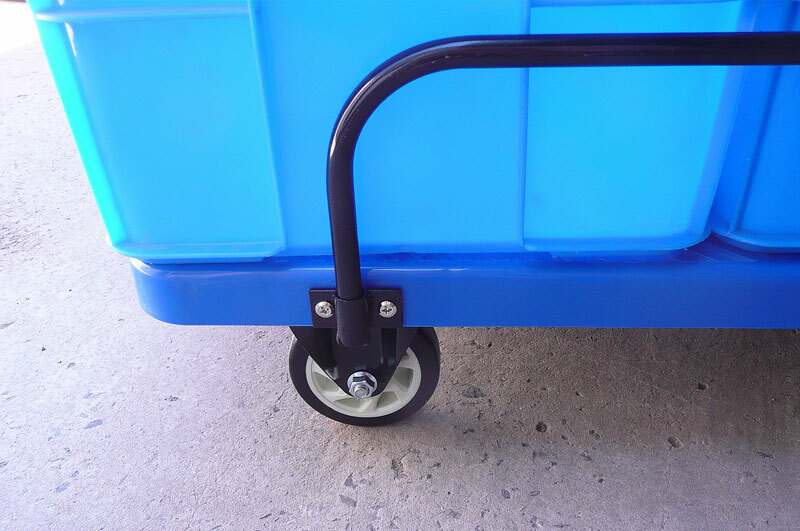 Easy push/pull design with swivel wheels on handle end. 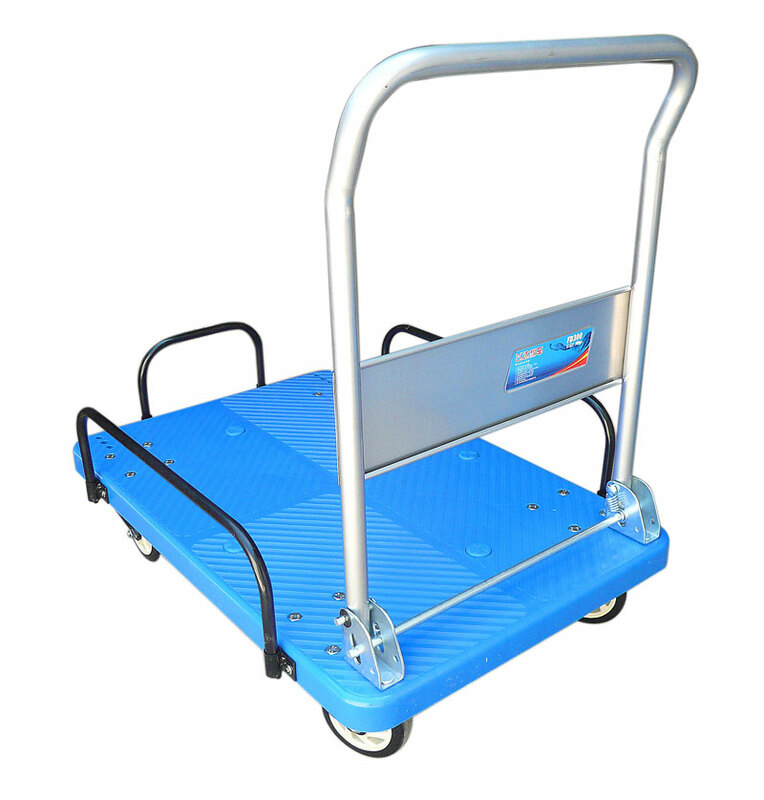 Lightweight sturdy design can handle all track equipment. 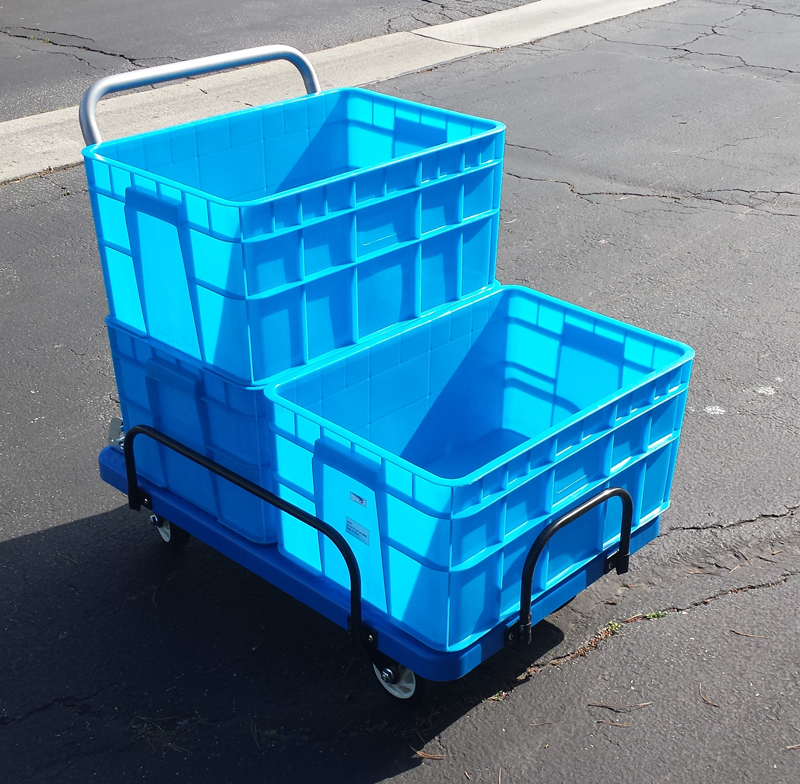 Optional bins make this cart the perfect solution for any facilty. 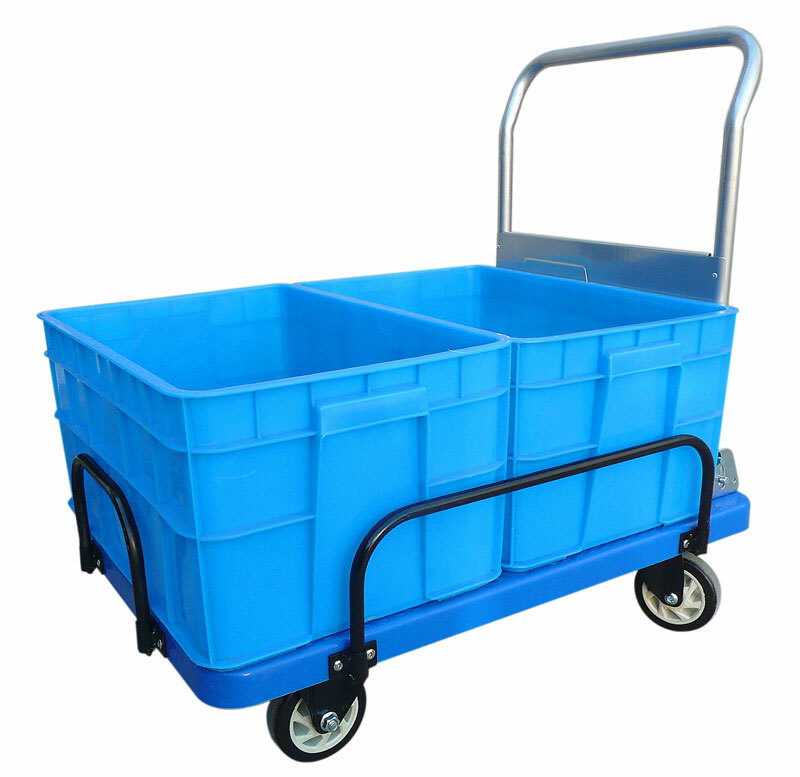 Choose cart, bins or Cart Package in the options. 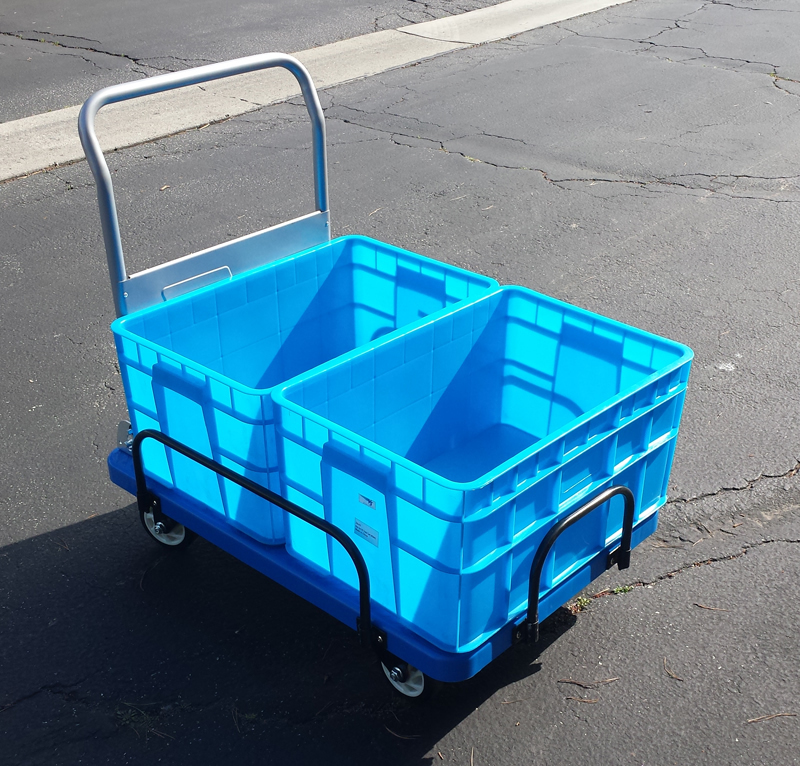 Just a note to let you know we received the track cart and it is perfect for our throws program. Great quality and easy to roll around even on grass. 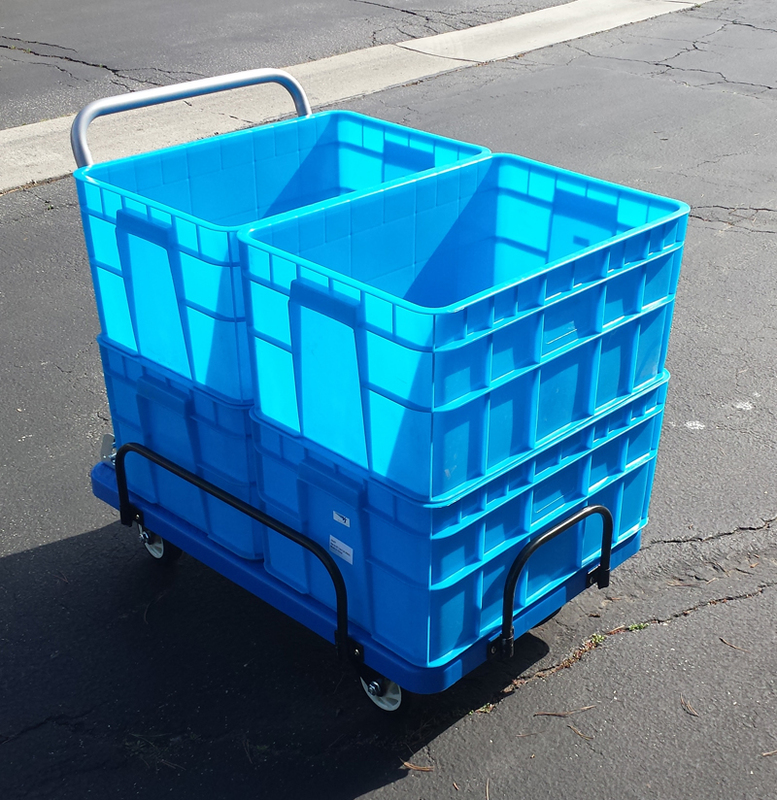 It sure makes life easier organizing our throws implements and equipment.